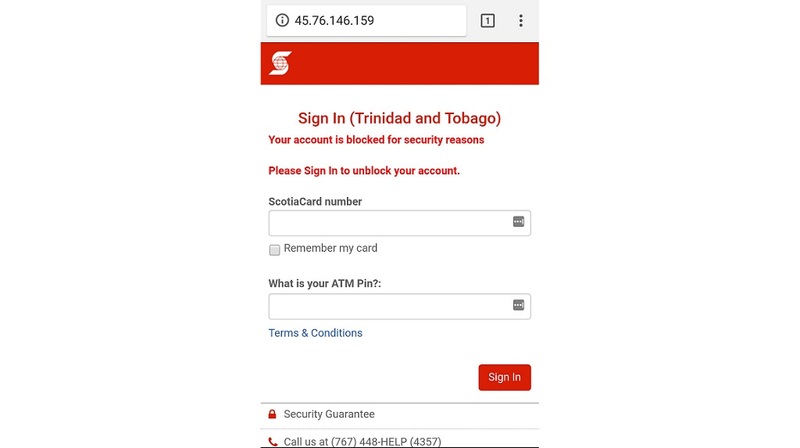 Scotiabank customers are being warned not to click on any suspicious text messages being received which ask for account details or login information. 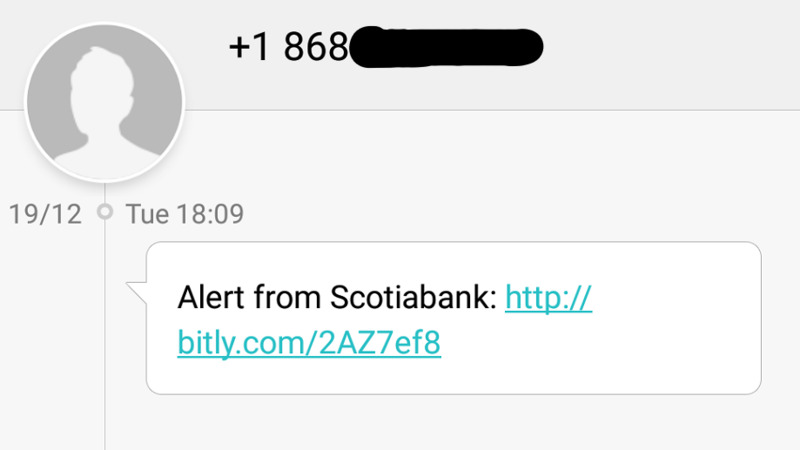 A text message with the message “Alert from Scotiabank”, along with a hyperlink, was allegedly sent to several mobile phones. 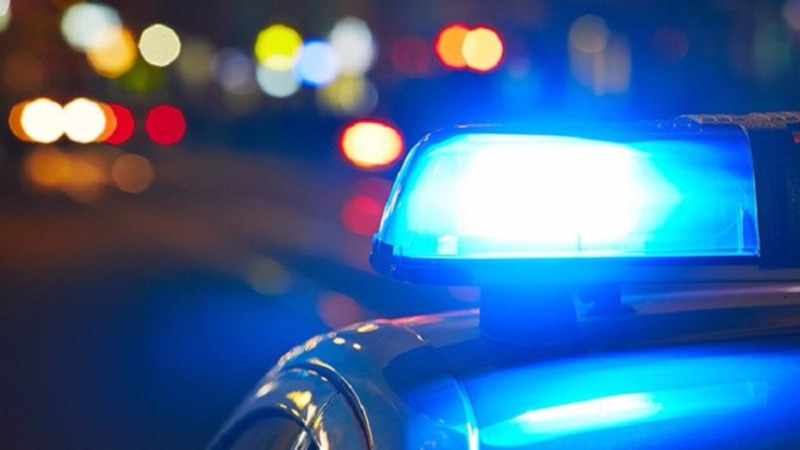 When clicked, the hyperlink led to a fraudulent website which indicated that one’s account was blocked for security reasons. The fraudulent site then asked users to enter their account numbers and pins in order to ‘unblock’ their accounts. “Please be advised that our fraud team has received several reports regarding similar text messages. We ask that you delete the current message and disregard any future messages, as they are NOT being sent by Scotiabank. 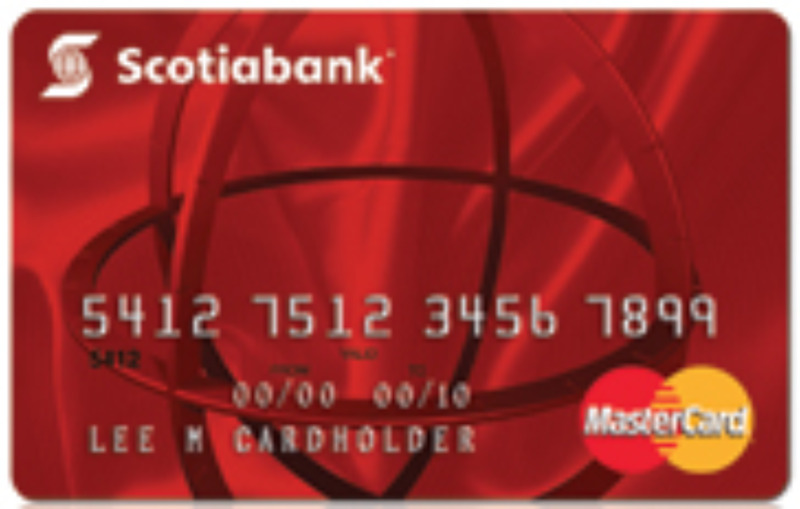 Furthermore, please be advised that Scotiabank would never issue alerts to our customers via text messages or email regarding account details,” the bank said to LoopTT. The bank is warning all customers not to click on the link, but report the issue to them by calling 62-SCOTIA (627-2684), or sending a screenshot of the text message to them via Facebook at www.facebook.com/scotiatt or Twitter @ScotiabankTT. 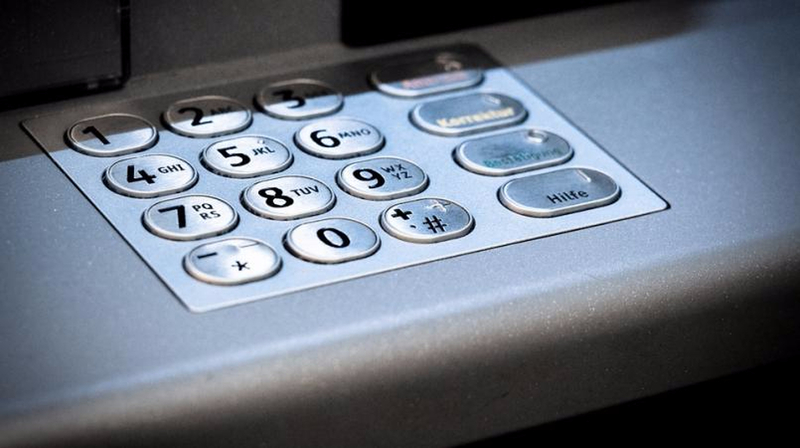 Earlier this month, customers from various banks reported duplicate charges to their credit cards as a result of an error. 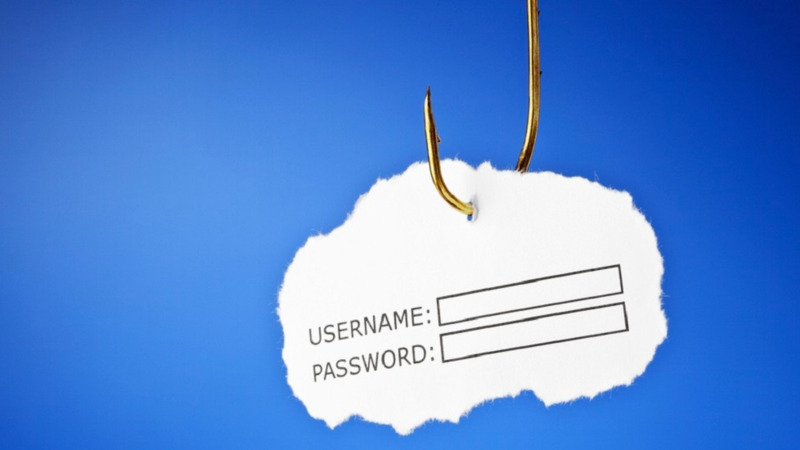 In August this year, the bank also reported that customers had been approached by a phishing scam.